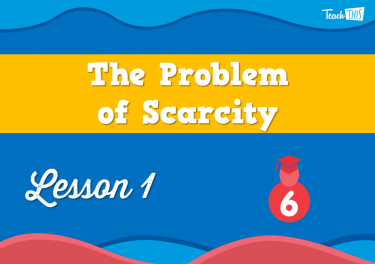 We live in a world of unlimited wants but limited resources, forcing us to make choices. 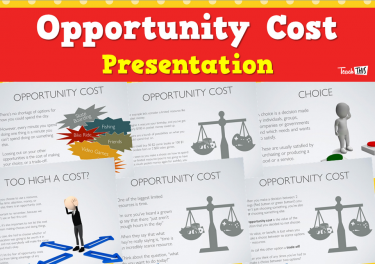 With every choice on how to use our limited resources, we leave the next best option undone (opportunity cost). 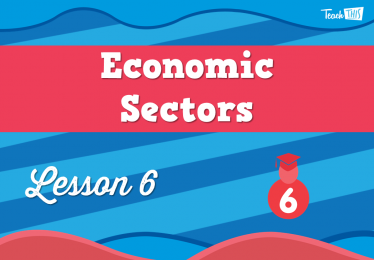 Individual economic decisions have broader implications. 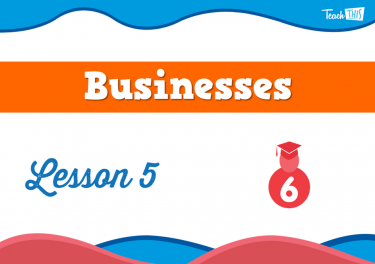 Business exists to service and sell to consumers who they deal with in a variety of ways. 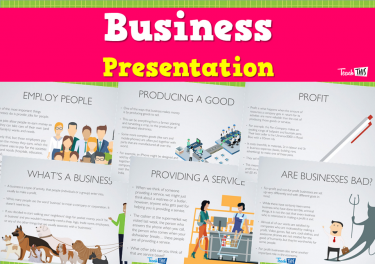 There are different types of businesses that we deal with to meet our needs and satisfy our wants. 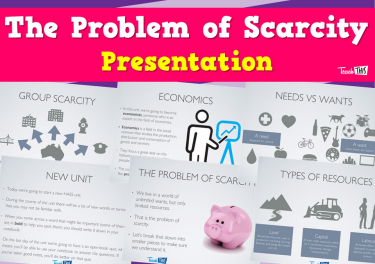 In this lesson, students will learn about the problem of scarcity. 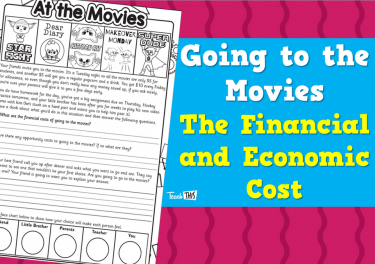 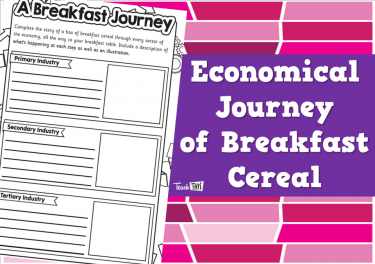 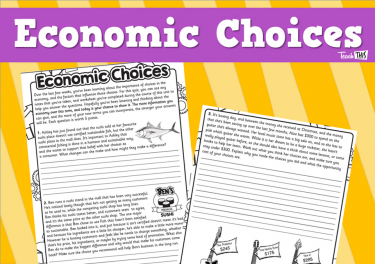 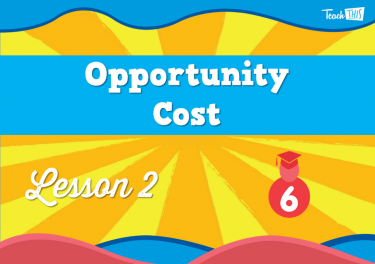 In this lesson, students will investigate another important factor in economics, opportunity cost. 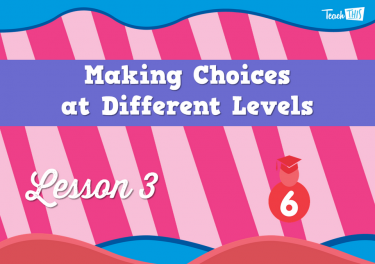 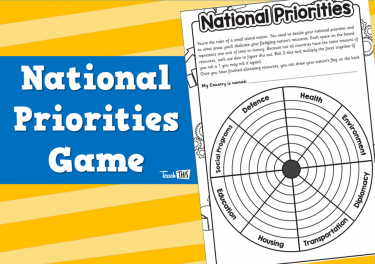 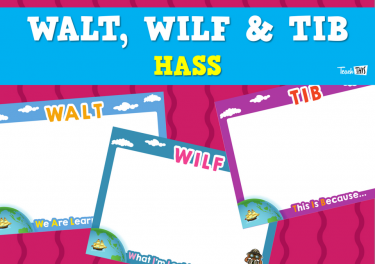 In this lesson, students will explore how groups and governments make decisions. 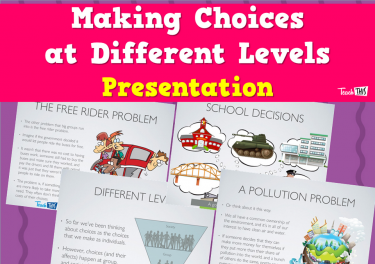 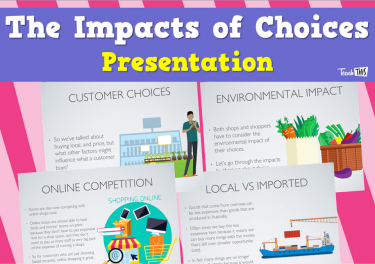 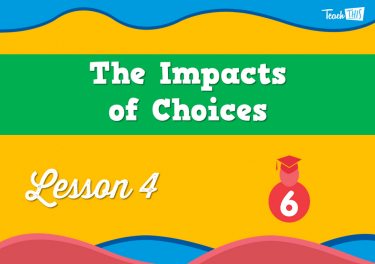 Students investigate the impacts of choices and how those impacts affect future choices. 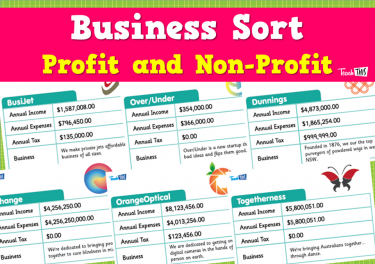 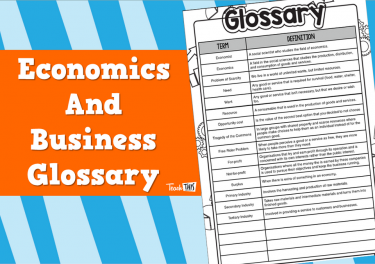 Students take a deep dive into businesses, what they are and what they do. 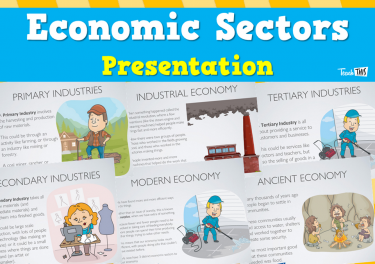 In this lesson, students will compare how people worked in the past compared to now and the different sectors of the economy. 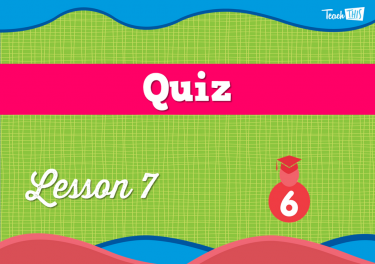 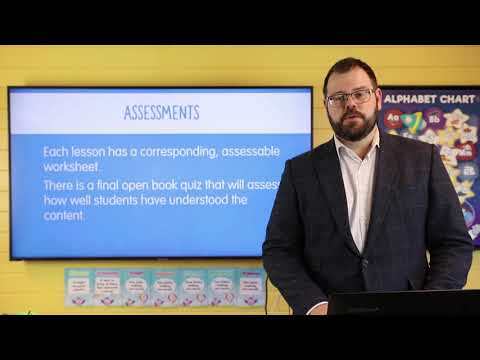 Students will undertake an open book quiz that will test what the student has learnt throughout this unit.